Allison Mills, the daughter of a logger and cowgirl, grew up in a Western household, which kept its sage and Ponderosa flavor even after the family relocated to the Midwest. Mills attended the School of Environmental Studies, a public alternative high school. Her experiences at the school and an exchange trip with an Inuit school on Baffin Island inspired her to pursue an environmental focus in college. 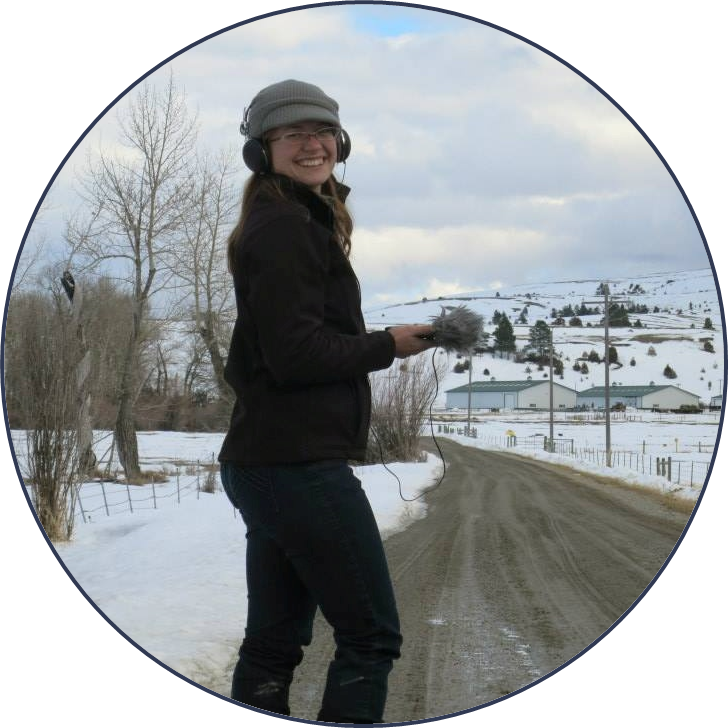 In 2011, she graduated with a degree in geoscience and a particular interest in soils and geochemistry. Mills then flipped her world on its head and pursued a master’s degree in environmental science and natural resource journalism at the University of Montana. Now she is the Science and Technology Writer at Michigan Tech, writing new stories about Michigan Tech research — everything from robotic prostheses to mesocosms to the physics of raindrops. Allison also teaches dance through the Student Development Complex’s community programs. And she’s a radio geek.